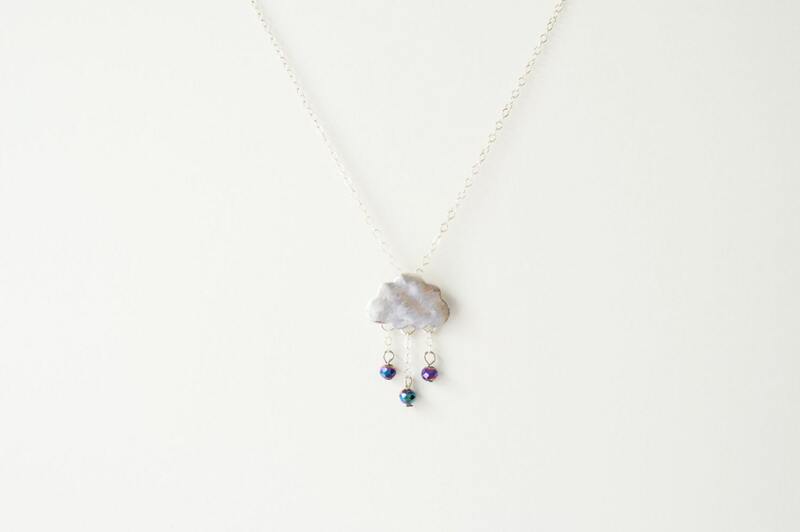 Matte Silver / Gold Cloud with tiny aurora crystal droplets falling down like Rain. 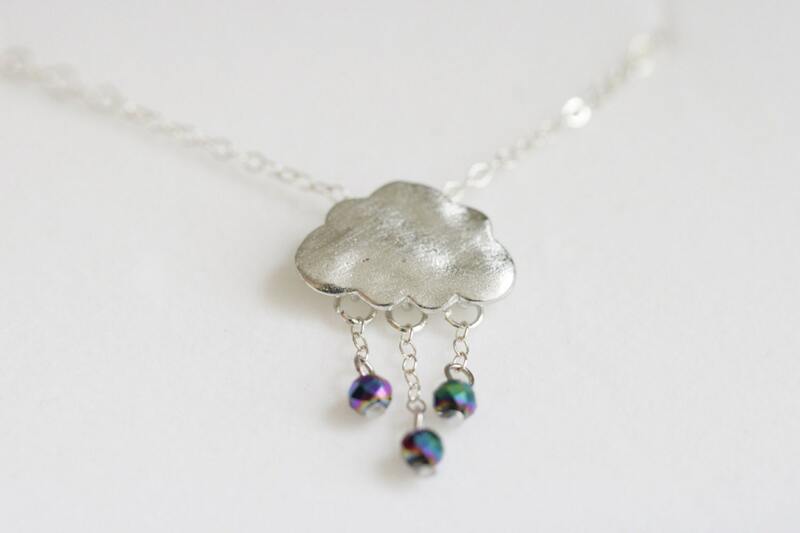 Clouds in silver plated- and tiny aurora raindrops Fun and easy to wear. 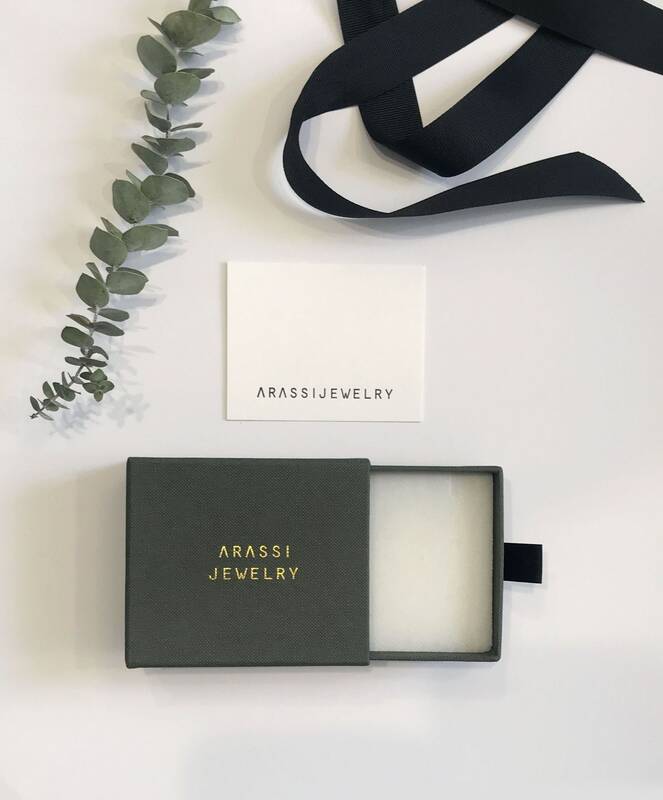 Great packaging and excellent quality. Love it! 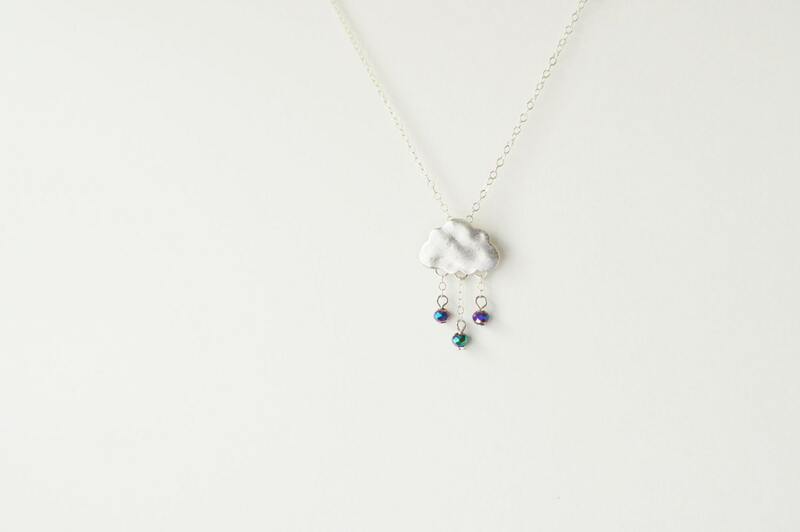 Very beautiful and delicate necklace. I bought it for my sister for Christmas, and she absolutely loved it. It came beautifully wrapped and shipped quickly. I will definitely purchase from them again.